The Explorer Scout Unit is the next section of the Scout Group that follows on after Scouts, for young people age 14 to 18. We are lucky enough to have a young Unit that is growing from strength to strength, several Scouts have recently moved up from the Troop to the Unit, and hopefully many more will be able to continue their Scouting journey with them. The Unit is run by its members, with Leaders there for guidance and help. 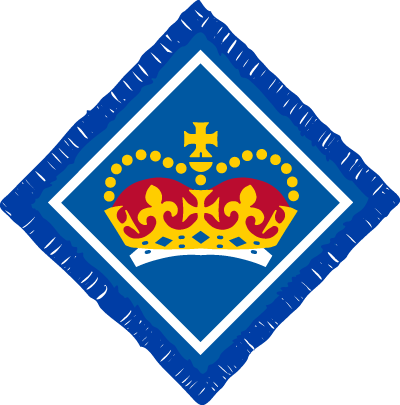 The activities also include the option of taking part in the Duke of Edinburgh Award Scheme. You do not have to have been a Scout to be an Explorer, if you are 14 to 18 and want to have fun and adventure then get in touch! 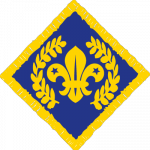 The Explorer Scout Unit meets on a Thursday evening (19.30 – 21.30 during term time) at the Barn, Purley on Thames. A Scout is to be trusted. 2. A Scout is loyal. 3. A Scout is friendly and considerate. 4. A Scout belongs to the worldwide family of Scouts. 5. A Scout has courage in all difficulties. 6. A Scout makes good use of time and is careful of possessions and property. 7. A Scout has self-respect and respect for others. 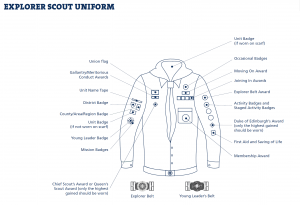 Explorer Scouts wear a beige shirt or blouse with a Unit scarf (or a Group one if there is a partnership agreement), and navy blue activity trousers or skirt with a Scout belt. 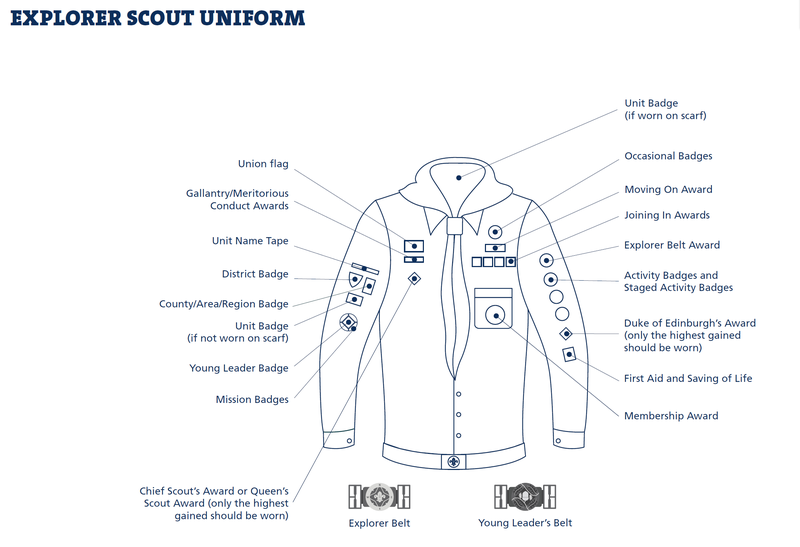 They can wear an Explorer Belt and buckle or Young Leader Buckle if either of these has been awarded.